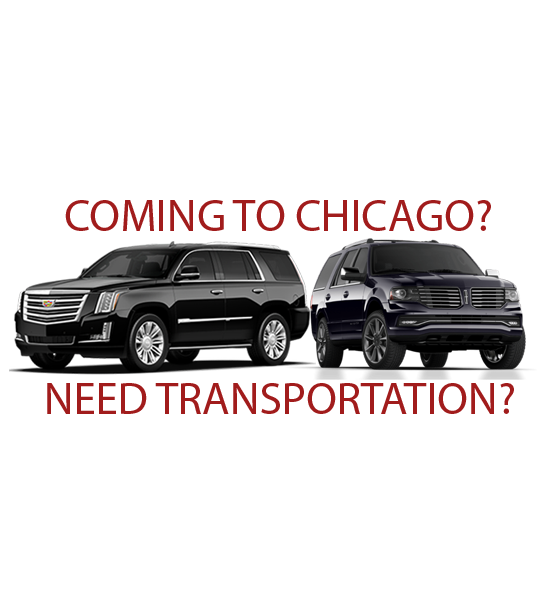 All American has the car service, sedan, SUV, stretch limo, van, party bus you want & need to Chicago from O’Hare Airport. Round trip, one way, charter, chauffeur service. New town cars, MKT sedans. You can rent hourly or pickup and drop, to and from airport or destination. 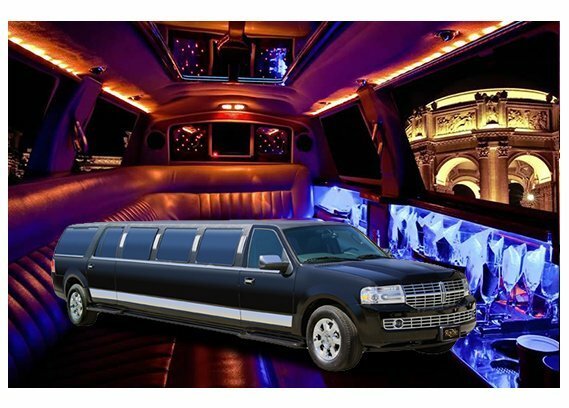 All American Limousine has been providing an exceptional car service to residents of Chicago IL for over 25 years. We have, over the course of years, become the top rated transportation service of Chicago IL thanks to our continued commitment to excellence. We offer 24-hour service with speedy pickups (under an hour). 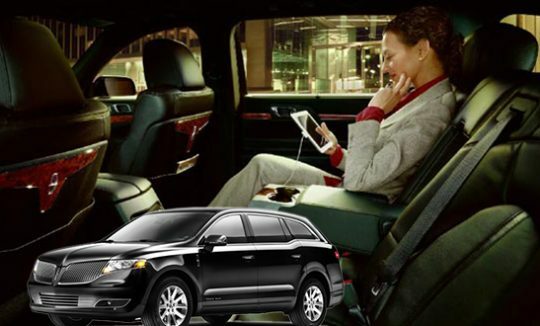 We offer a variety of services including sedan service, SUV service, and private car service. Thanks to our carefully selected and thoroughly maintained fleet, we are the most comfortable sedan service provider in Chicago IL. We work hard to accommodate you and your guests with courteous, prompt, safe, and optimum transportation service. 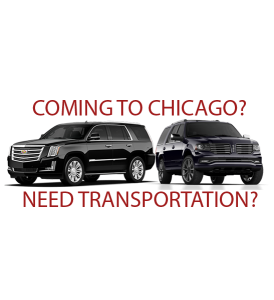 We are situated at a minute’s drive from O’Hare airport – an advantage that many airport transportation service providers don’t have! 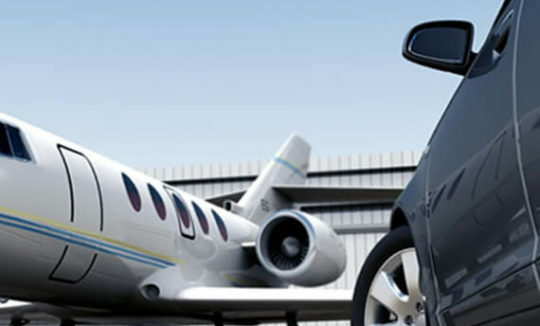 We offer luxury, efficient and stylish transport for Airport. 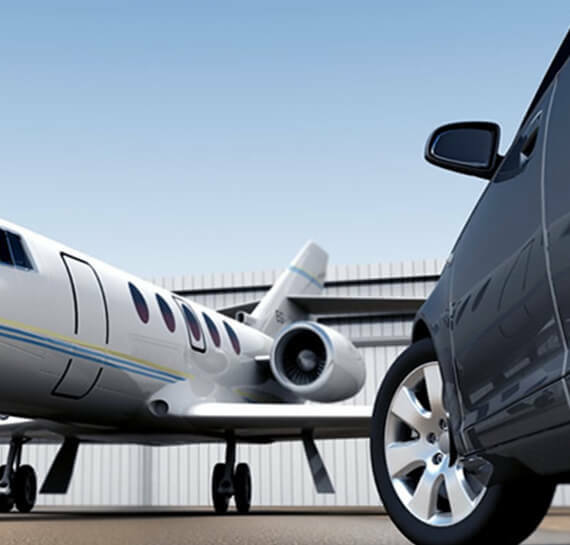 So, whether you’re looking for airport black car, sedan for the airport, SUV for airport or airport limousine, contact us now and let’s get you moving! We are committed to excellence; providing an exceptional and professional service to the corporate sector in Chicago IL. Our high-quality vehicles and trained chauffeurs will make sure that your experience with us is amazing and comfortable. Let us take care of your business travel so that you can focus better on the business at hand. Contact us now to get started! Getting ready for a group trip? 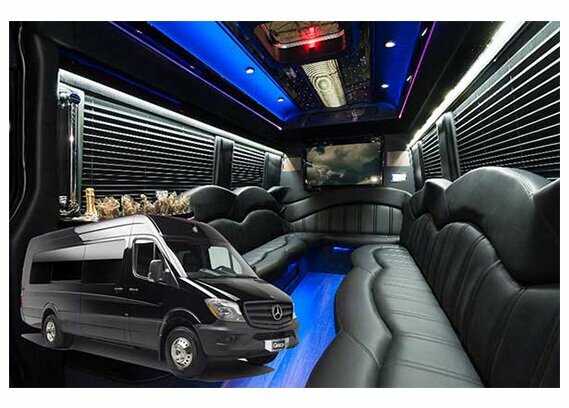 Looking for an affordable yet stylish and comfortable party bus? You’ve come to the right place! 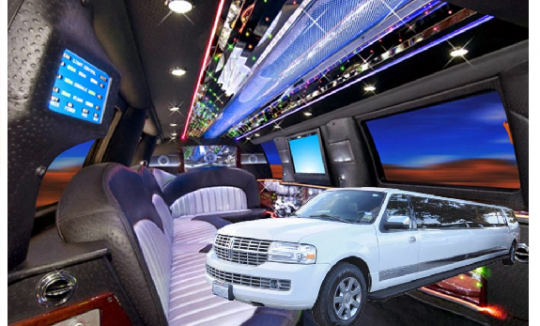 Our transportation service is famous for its amazing party bus service. 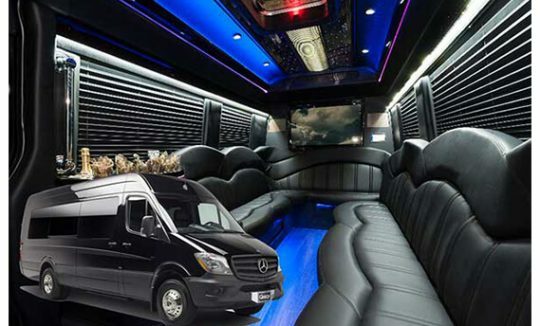 We have a large variety of party bus rentals coupled with exciting benefits ranging from comfort features to entertainment add-ons. Our transportation service places the customer’s protection and comfort level above everything else. Contact us now to find out more about our affordable rates that can be customized according to your requirements! Are you planning a wedding? Scratch out transportation from your list of worries because we’ve got that area covered for you! We have over 25 years of experience when it comes to wedding transportation. 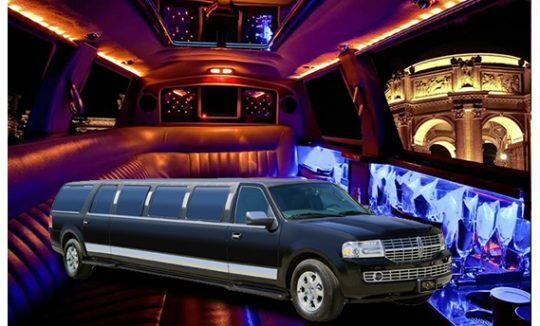 Reach out to us and book a limo for wedding and experience what a flawless transportation on a wedding day feels like. Contact us now for getting a wedding limo with our transportation service. 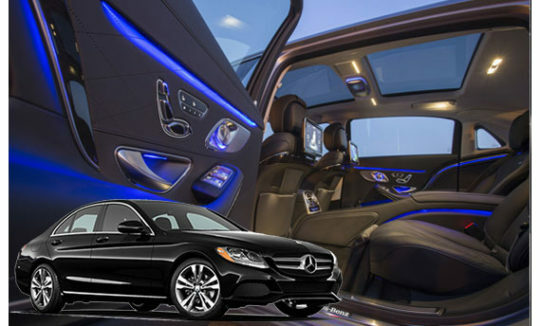 Cleanliness – Our transportation service is famous because of its cleanliness. 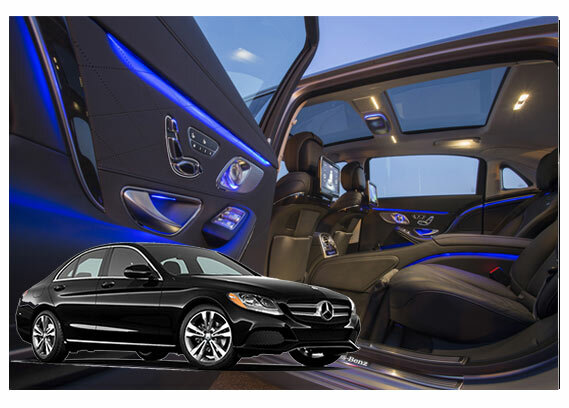 Our cars will reach you with a spotless interior and exterior. We believe in providing the highest quality of service to our clients and that reflects via the condition of our fleet. 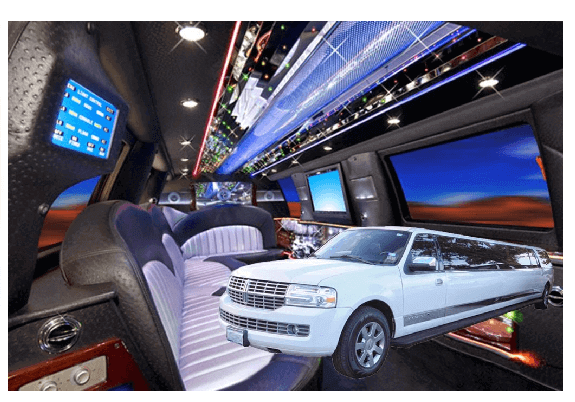 Many Options – Whether you’re looking for a party bus, luxury sedans, stretch limos or motor coaches, our transportation service has got you covered with our diverse fleet. Packages – Our transportation service offers a variety of packages that you can select from based on your budget and needs. We have a diverse client base that includes government, corporations, and celebrities as well. Because of such a varying clientele, our chauffeurs have had extensive training. They are not only professional drivers but are also exceptionally amazing at communication skills. Yet, at the same time, they also respect your privacy. Go ahead, spark a conversation with our chauffeurs and you won’t be disappointed. For those who like to travel in quiet, our transportation service offers a comfortable and luxurious ride that will provide you with peace of mind throughout the ride. Our staff undergoes a long and difficult screening process and once they have been approved we can assure you that you’re dealing with one of the best drivers on road. Licensed and insured by the State of Illinois. Licensed and insured by the City of Chicago. Members of the National Limousine Association, Chicago Limousine Association, and the Chamber of Commerce. We have been voted as one of the best transportation services in Chicago IL and it didn’t happen by luck. We have strived towards this goal with our consistent quality and raising the service’s standards bar every time. We are thankful for your support and promise to deliver nothing but the best possible service to our clients! Luxury Services without any compromise. Courteous, disciplined, respectful, safe, trained, and professional chauffeurs. Drivers have direct communications with dispatchers at all times. Vehicle Tracking System & 24 hours a day. What are you waiting for? Contact us now and book our exceptional transportation service and experience firsthand why we’re the best transportation service in town!